At VEXXHOST, we are all about progressiveness and offering the very best service for our customers. With this comes a personal responsibility of the company to ensure that all of our customers remain safe and operate secure infrastructure. Today, we are announcing the removal of server passwords across our entire public and private cloud offering. This means that for all newly provisioned servers, they will have to be deployed with a public and private key pair for secure authentication. It has always been best practice to use SSH public key authentication however we continued to offer password authentication for simplicity. By removing this, we also deprecate our cloudagent inside our cloud servers and starting today, our cloud will be far more flexible. 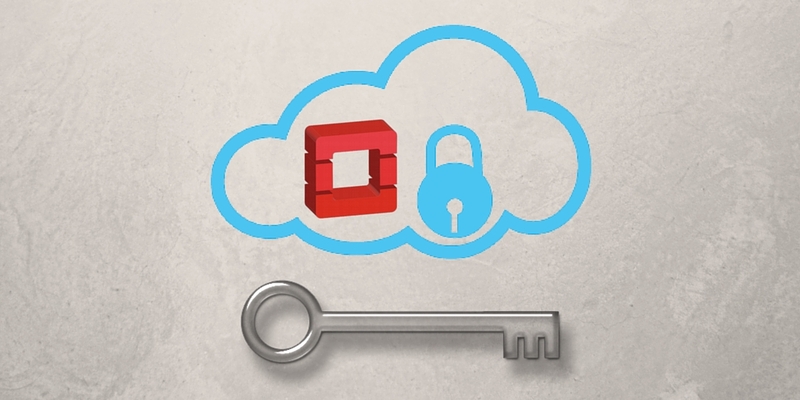 With the changes of dropping password authentication and our cloudagent, our customers are now able to deploy anything within OpenStack by leveraging the common tooling which relies on public keys. In addition, by taking out the cloudagent requirement on our servers, you can now upload any image to our platform and it will run with zero problems at all. With this step, our public cloud has officially become 100% upstream, pure OpenStack, with no vendor addons by us. This is a significant accomplishment for us as we continue to aim to become the go-to OpenStack public cloud with interoperability in mind. Stay tuned, we have a few more announcements in the next weeks which have been put in place that will make your OpenStack experience on our public cloud even better.